Stress can affect your weight in so many ways. It is no wonder that the more stress we experience in our lives, the harder it is to lose weight. 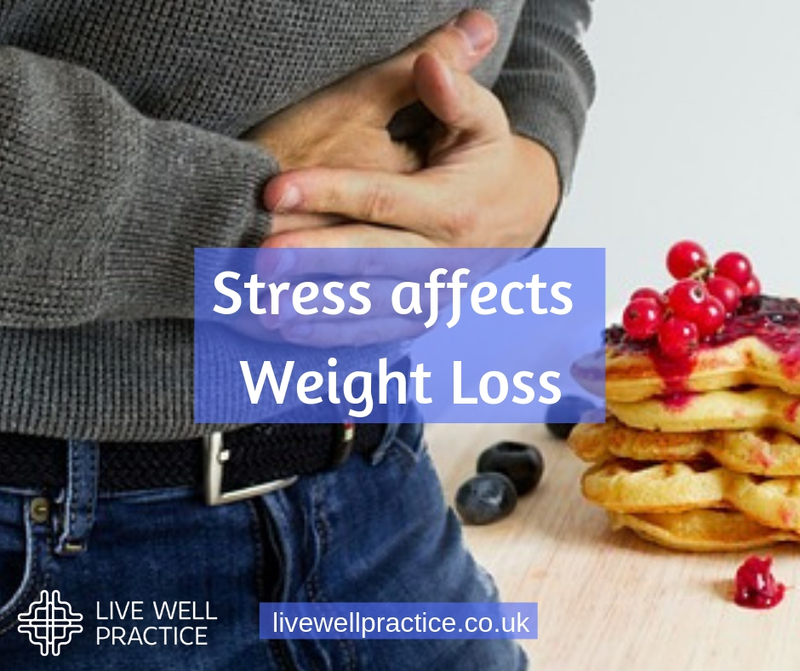 We have highlighted the main reasons how stress affects weight loss below. The main reason why stress affects weight loss is the hormone cortisol. When we’re stressed, cortisol is released which triggers the “fight or flight response” in our body. As our modern stressors hardly ever require us to run away or physically fight, unused cortisol in the body causes fat storages to increase. High levels of cortisol also attack muscle mass which in turn means that there’s less muscle to burn fat. It’s a lose-lose situation for the body. When we’re stressed, we naturally reach for comfort food. In addition, the release of the afore mentioned cortisol causes hunger to increase, as the body is getting ready to react to a predator attack and needs more energy. It’s again the cortisol that keeps us awake and responsive to our environment. This interferes with our sleep patterns, as cortisol levels normally drop of dramatically towards to the end of the day, helping us to go to sleep more easily. With a lack of sleep comes an imbalance in two more hormones, leptin and ghrelin. These are responsible for our appetite and feeling of fullness after a meal. Lack of sleep causes a rise in ghrelin (causing a rise in appetite) and a decrease in leptin (causing a decreased sensitivity to fullness after a meal). With all the energy diverted into the body to deal with the stressors, less energy is available for the brain. This results in reduced mood stabilisation and a decreased ability to form new healthier habits. Consequently, we revert back to old, familiar habits at the expense of goal-oriented behaviour. All this drains the body as well as the mind, reducing our energy to stay active. In addition, stressful situations often indicate a lack of time, so even if we were able to motivate ourselves, we wouldn’t find the time to exercise or prepare healthy meals. As a hypnotherapist and mindfulness practitioner, I have been helping people reduce stress in their lives since 2010. 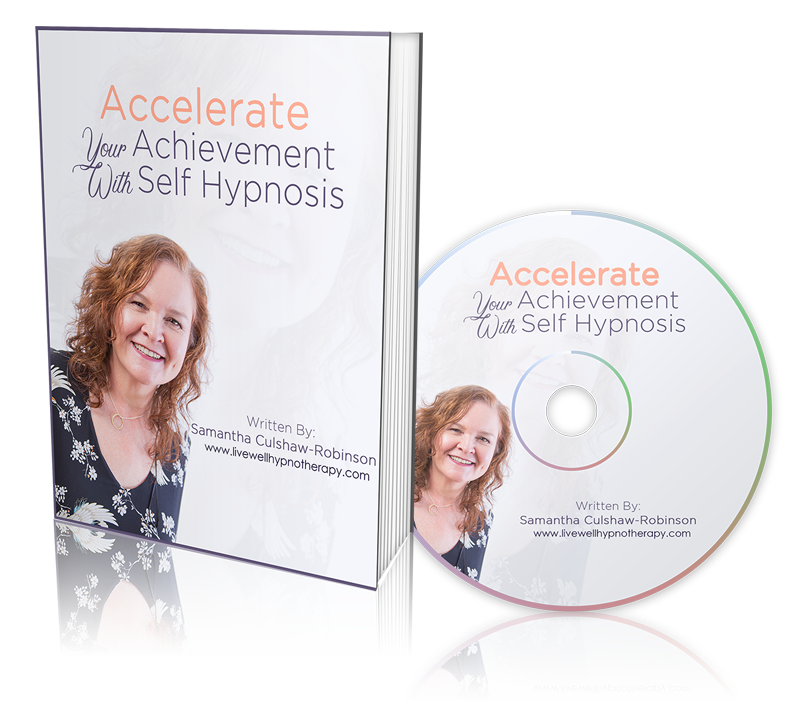 If you would like to explore what hypnotherapy can do for your particular situation, I offer a complimentary 30-minute session identifying how my bespoke programme and treatment can help you.